We do not design and build for our customer's competitors. High quality precision custom production machinery, specialized machines, turnkey systems and other unique equipment for the graphic arts, paper converting and packaging industries, as well as for other manufacturing industries. Machines which are specifically matched to your evolving product requirements, including modifications and upgrades to your existing machinery. equipment and systems. 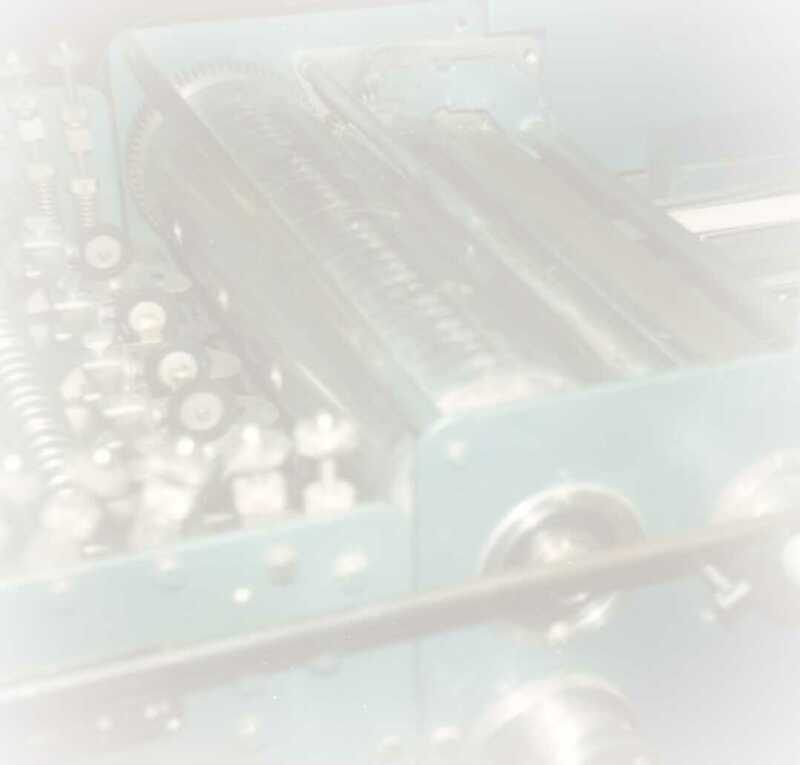 We will also create and develop unique specialty machinery or systems to manufacture and assemble your distinctive special purpose products, to upgrade your material handling operations or to modernize and streamline your production processes. Located in Ontario, Canada, we operate from a secluded lakefront property where we have a low overhead and privacy for our client's research and development projects. Notwithstanding, we have daily courier and trucking services to and from international destinations at this location.